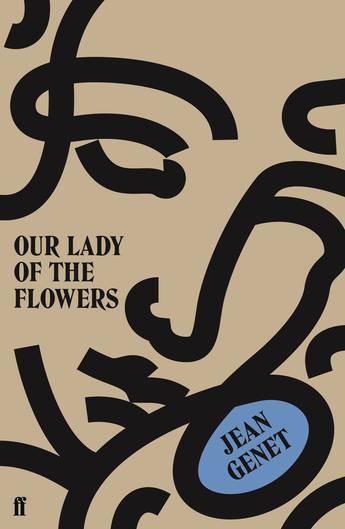 A beautiful new edition of Jean Genet's classic work -- part of a revitalising repackage of all of Genet's novels for 2019. 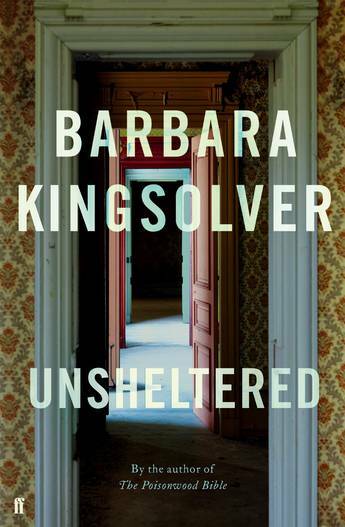 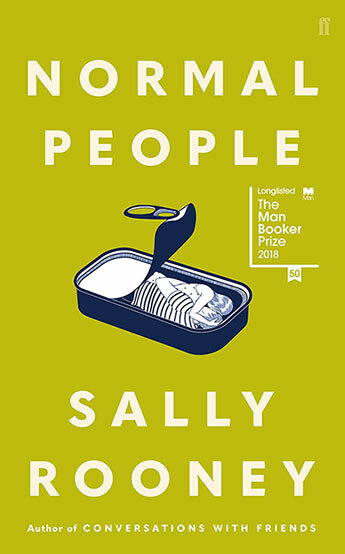 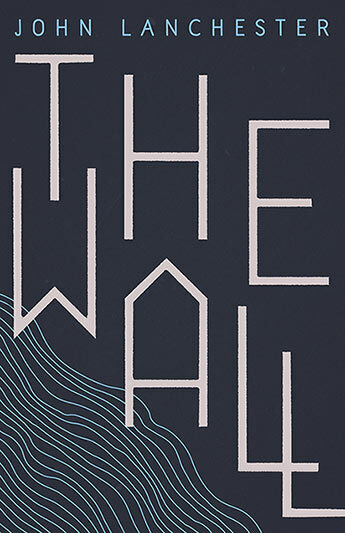 The unforgettable, challenging and experimental second novel from the author of Lanark. 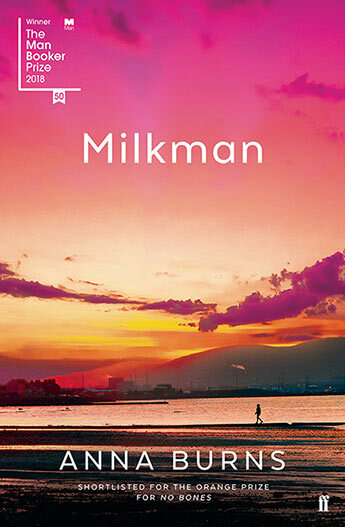 Introduced by Will Self. 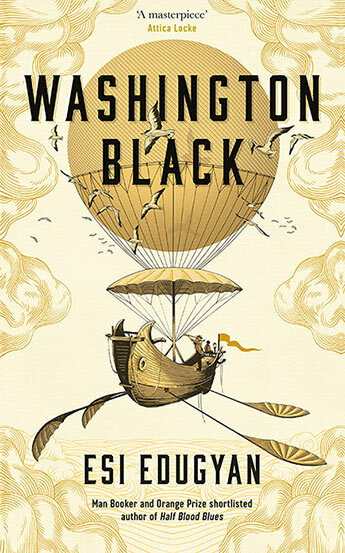 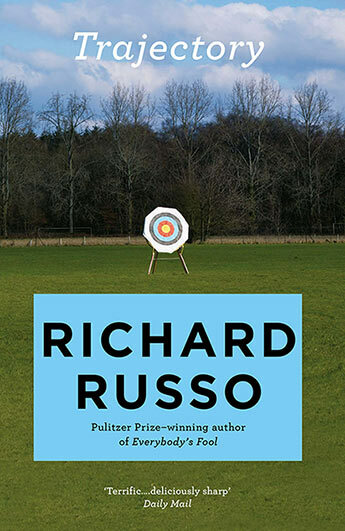 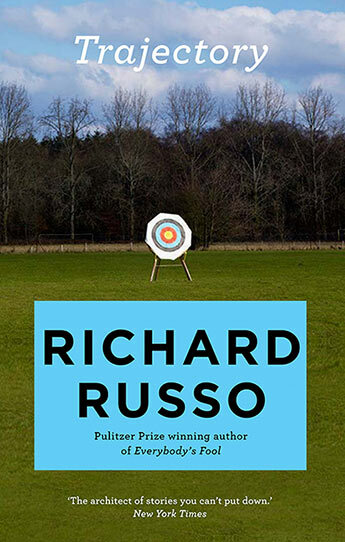 This new collection of stories demonstrates that Richard Russo - winner of the Pulitzer Prize for Empire Falls - is also a master of the short form. 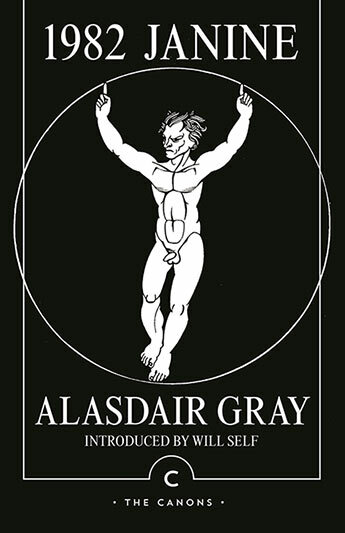 A dark and uplifting modern classic of Scottish literature. 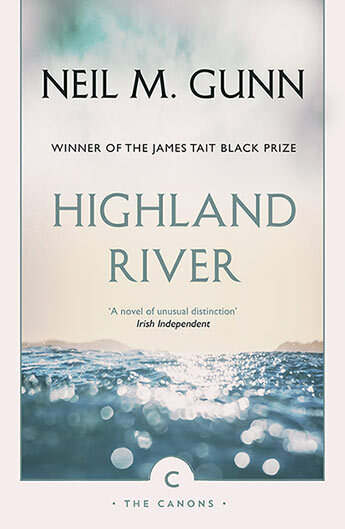 Introduced by Diarmid Gunn. 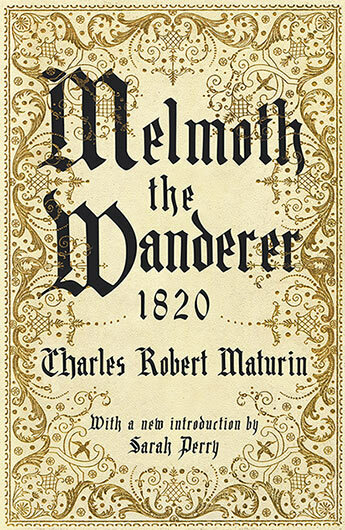 The original tale of gothic horror, now with an introduction by Sarah Perry. 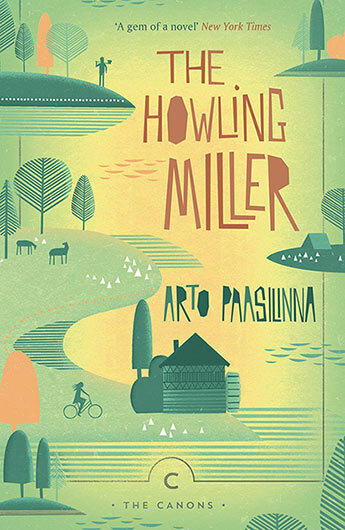 A deliciously sinister Finnish fairytale of difference and belonging. 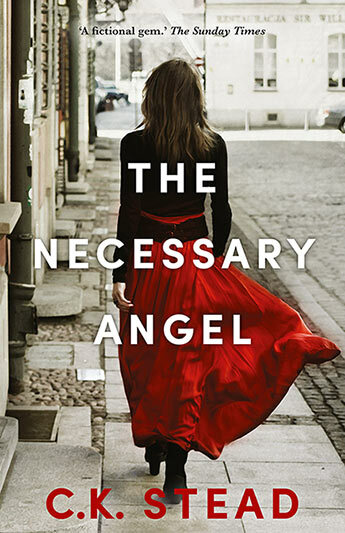 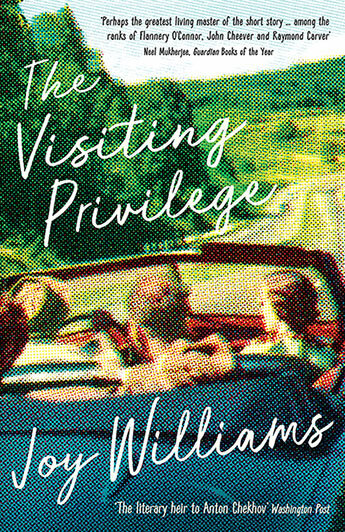 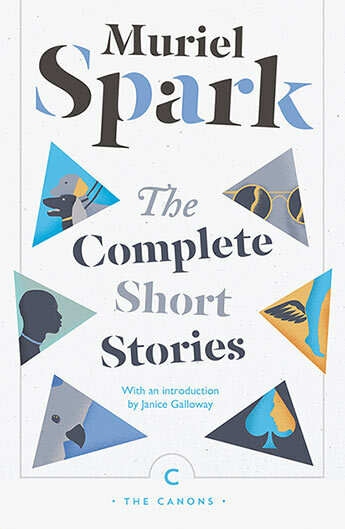 Now in paperback: the new collection from the acclaimed American short story writer Joy Williams.